Eggnog Rice Pudding • Just Two Ingredients! Eggnog rice pudding is the perfect holiday treat! You can serve this delicious pudding warm or chilled, and it’s wonderful to make ahead for parties. This post was sponsored by Mahatma Rice. Eggnog is one of those things that I love the flavor of, but can’t quite enjoy drinking straight. To me, it’s like drinking whipping cream. However, that smooth, thick, custard-like flavor is a wonderful addition to all sorts of recipes. Today I’ll be incorporating eggnog into a rice pudding recipe using Mahatma Jasmine Rice. 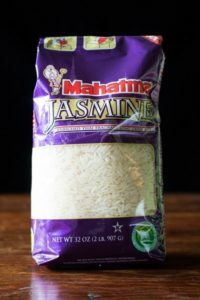 Mahatma Jasmine Rice is a long-grained, silky, incredibly fragrant type of rice that works wonderfully in rice pudding. 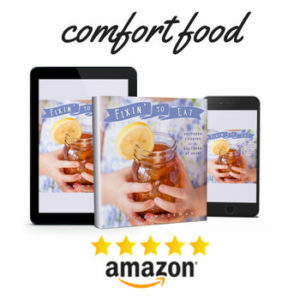 This is a great holiday recipe because the number of servings can be scaled up or down easily- treat yourself, or serve a crowd, as you please. You can serve it chilled or warm, too. 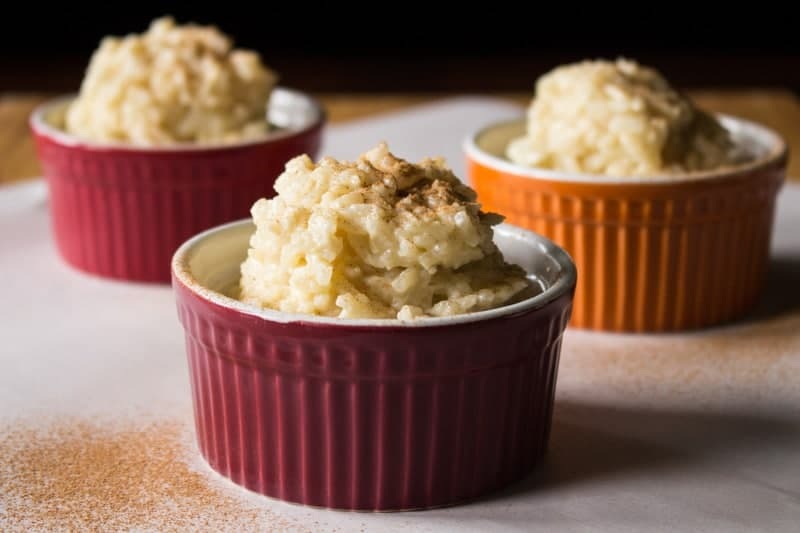 This eggnog rice pudding is just completely flexible! 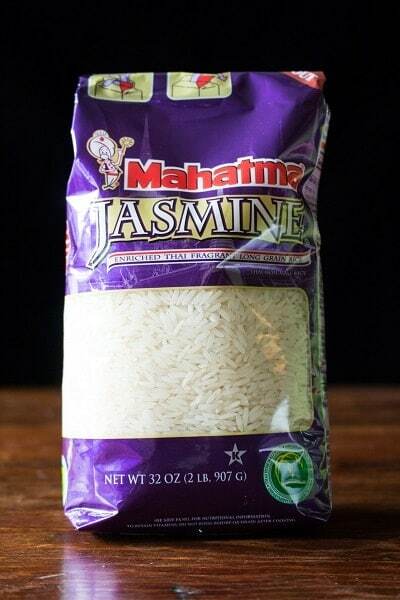 If you’d like some more ideas for what to do with Mahatma Jasmine Rice, check out their very handy recipe finder. 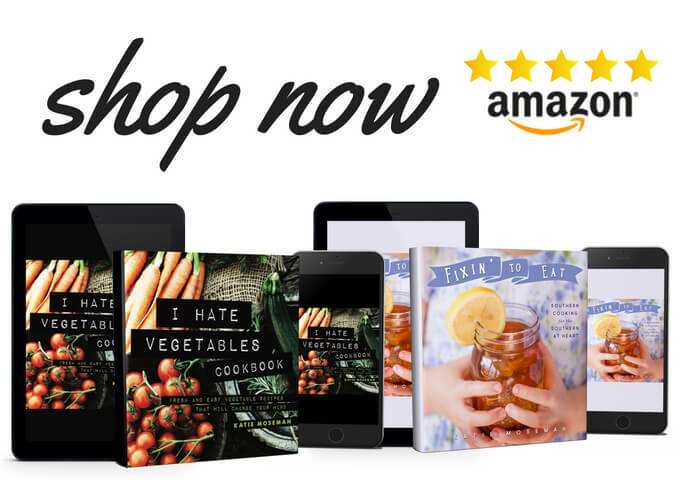 You can select recipes by ingredient, product, dietary guidelines, or occasion. 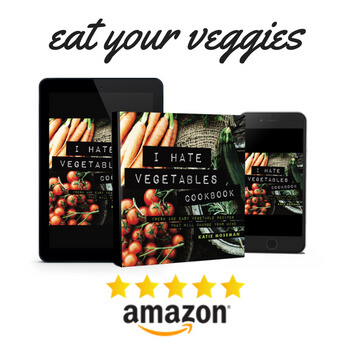 It works great for quickly narrowing down your choices to the exact recipe that will work for you. If you can find true Ceylon cinnamon in your grocery store, it is well worth investing in a jar. The delicate aroma and flavor are a true revelation when compared to cassia cinnamon (the most common type found in stores). For extra decadence, you may garnish your rice pudding with a little dollop of whipped cream. 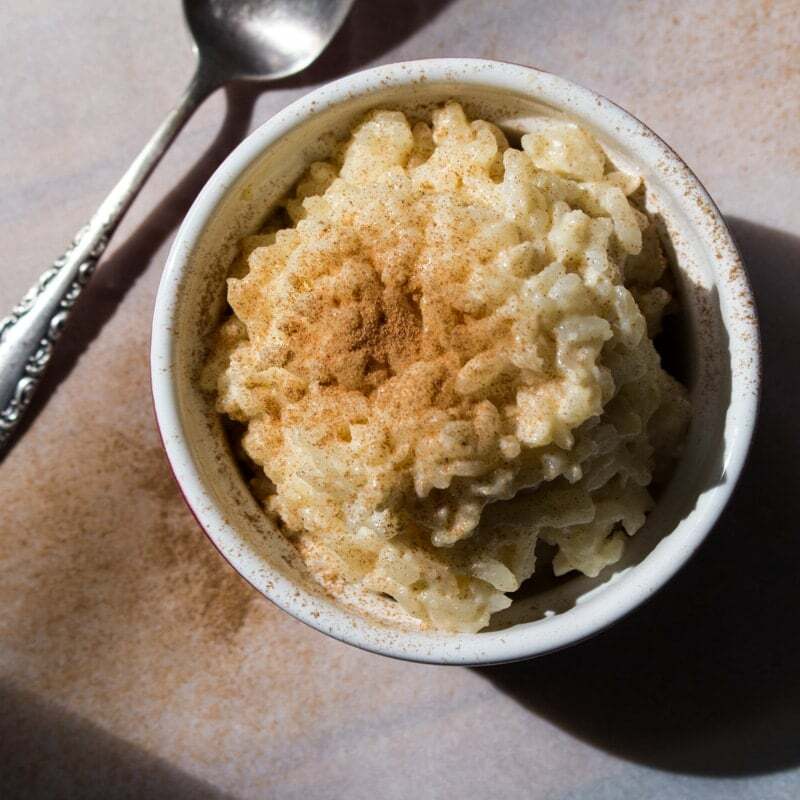 This eggnog rice pudding recipe can be made ahead, stored in the fridge, and served chilled the next day, which makes it very convenient for parties. Jasmine rice stays pleasantly soft even when cold. 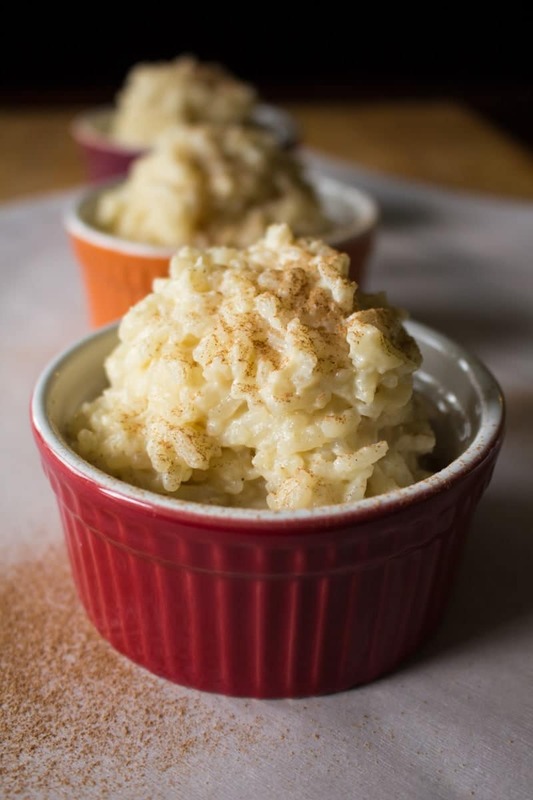 Eggnog rice pudding is the perfect holiday treat! You can serve this delicious pudding warm or chilled, and it's wonderful to make ahead for parties. Combine the cooked jasmine rice and the eggnog in a medium sized pot. Bring to a boil over medium heat, stirring occasionally as the mixture heats up. Reduce the heat to low for a gentle simmer, leaving the pot uncovered. Stir every few minutes. Let simmer for at least 20 minutes. The longer you cook it, the thicker it will be. Keep in mind that rice pudding will also thicken quite a bit as it cools. When in doubt, take it off the heat and see how thick it gets as it cools down a bit. If it's not thick enough for you, simply bring it back to a simmer for another 5 minutes. Serve warm or cold. Sprinkle on cinnamon just before serving. If you like your rice pudding on the sweeter side, taste and adjust the pudding by stirring in one tablespoon of granulated sugar at a time into the liquid pudding until it reaches the sweetness you prefer. How do you like your rice pudding? It’s been ages since I’ve had rice pudding, but this is the type of recipe that will get me to fix that! Love eggnog anything! I’m really getting into baking and cooking with it. Love the flavor! 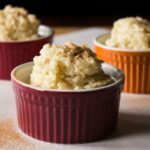 I love rice pudding and the flavors of eggnog, so this sounds like my kind of dessert, perfect for the holidays! I’m a fan of eggnog in recipes and using in in rice pudding is a great idea. I haven’t had rice pudding in so long, this is a great way to enjoy it again.